Lil Wilkinson Realty is an A-1 Real Estate Service in Barrie, Ontario with friendly, dedicated, Realtors with over 58 years combined experience. 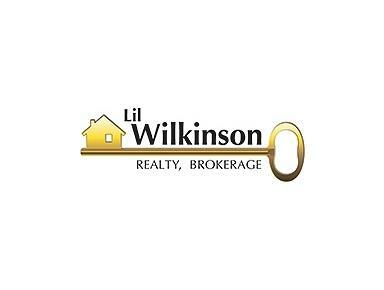 Lil Wilkinson Realty offers a number of Seller and Buyer Benefits, including Commission Savings, Closing Cost Savings, and FREE Reports to help you understand the buying and selling process. We have found over the years that those who are the most prepared will get the best results. We can streamline an action plan that will jumpstart the process and get you in the perfect position for the winning offer down the road. Call us today for a free consultation and you'll leave feeling fresh and invigorated.